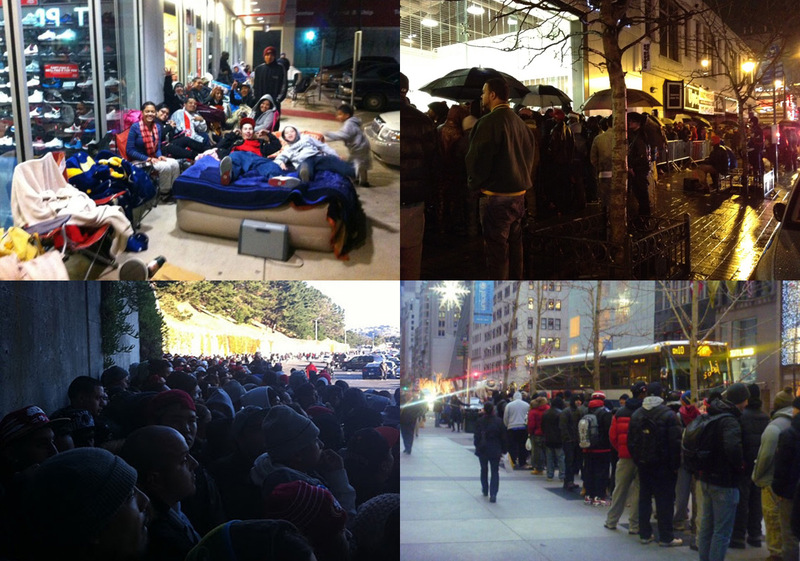 There really isn’t anything more that needs to be said about the Air Jordan 11. It fully embodied the definition of a neckbreaker, with countless cases of whiplash being reported when it first debuted on live television during the 1995 Playoffs. People lined up in stores in 1996, and again in 2000 and 2001 when the first Retro iterations of the model first dropped. TLC even did a short piece on the first-ever drop of the Cool Greys at NikeTown Chicago back in 2001. The most impactful storytelling Jordan Brand ever did was around this shoe, with 2006’s Defining Moments Package offering up a level of detail that no shoe has ever matched perhaps to this day. Above all the epic chapters in the history of this model, the one that stands above them all is the “Concord”, an endearing nickname adapted from the purple hue that floods portions of the outsole of the shoes. Part of what maintain’s the magic behind the shoe is that it is offered to the public rather sparsely. Throughout the first decade of the 21st century, this patent leather masterpiece appeared only a handful of instances, sending fans running to stores days before releases. It was the only “GR” shoe (by GR, we mean produced in bountiful quantities) that warranted campouts. It was actually the only way to buy them – to wait for days for a midnight drop and make it it home in one piece. Of course production ramped up over the years, but the continuing tradition of the December drop is still one of the most anticipated releases that sneakerheads look forward to. To this day, it’s regarded as the most beautiful basketball sneaker ever created. It’s the one that made Tinker Hatfield a legend in the streets. 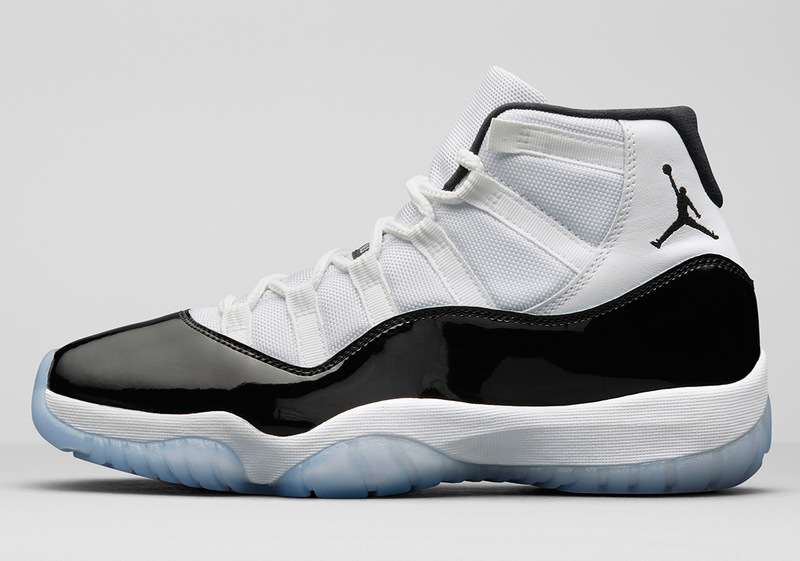 Back in 2011, the Concords returned to stores for the first time in over a decade. Packaged in a modernized white/black slide-out shoe-box with a flashy concord purple lid, this Retro was the “it” shoe of the year, drawing a mass influx of crowds to retailers across the nation. It was one of the releases that forced the brand to rethink shoe release procedures, which through the years eventually evolved into what we know as the Nike SNKRS App and all the quirky “Pass” and “Stash” drops that are in practice today. Still, hundreds of thousands of customers were served and an equal amount of units sold out in seconds, replenishing many sneaker rotations with pristine pairs of this epic shoe. Now, in 2018, Jordan Brand has its sights set on what may be the best-selling sneaker release in Nike’s entire history. 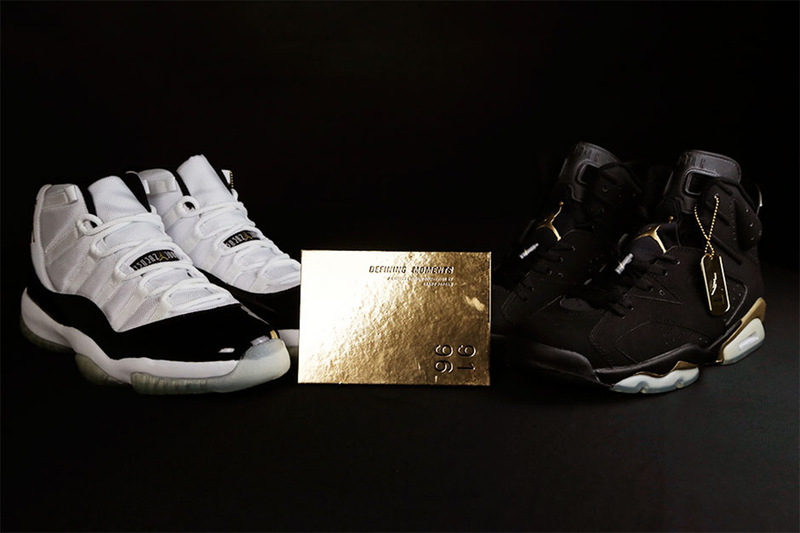 Just two years ago, the 2016 Space Jams held that mark, but we foresee the Concords, which are slated to release globally on December 8th, to eclipse whatever figures that shoe landed for several reasons: MJ wore the Concords for most of that famed ’95-’96 season, and throughout history the white and black pairing had an even tighter grip on Jordan fanatics. 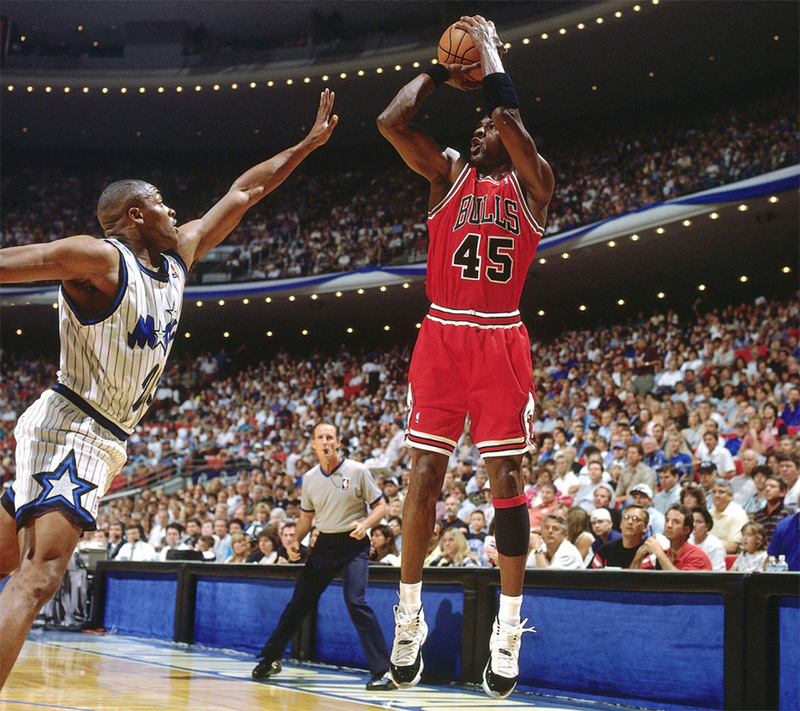 Most Jordan Retros don’t really need aggressive marketing to support sales, because it was Michael’s mythical performances and the unparalleled elegance of the shoes that sold pairs. And come December 8th, we expect this iconic sneaker to reach the heady expectation of being the brand’s most successful shoe release ever.